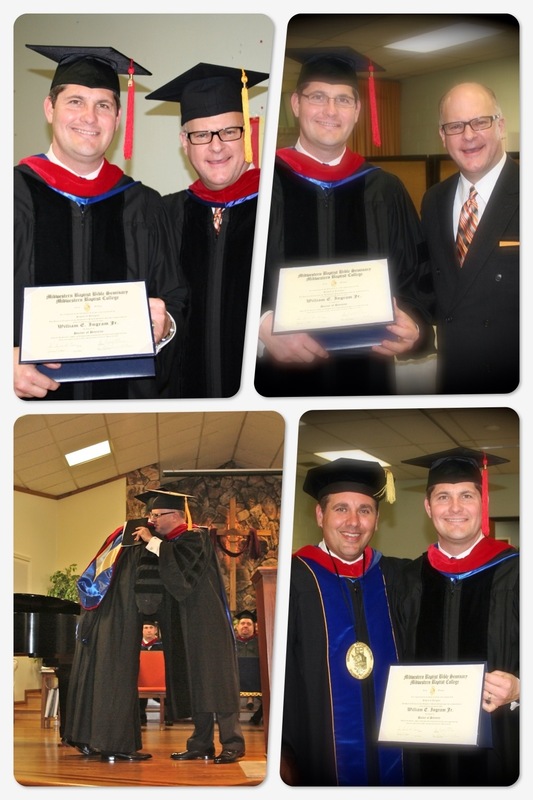 Since the school’s inception in 1953 Midwestern Baptist College flourished under the leadership of its founder, Dr. Tom Malone. 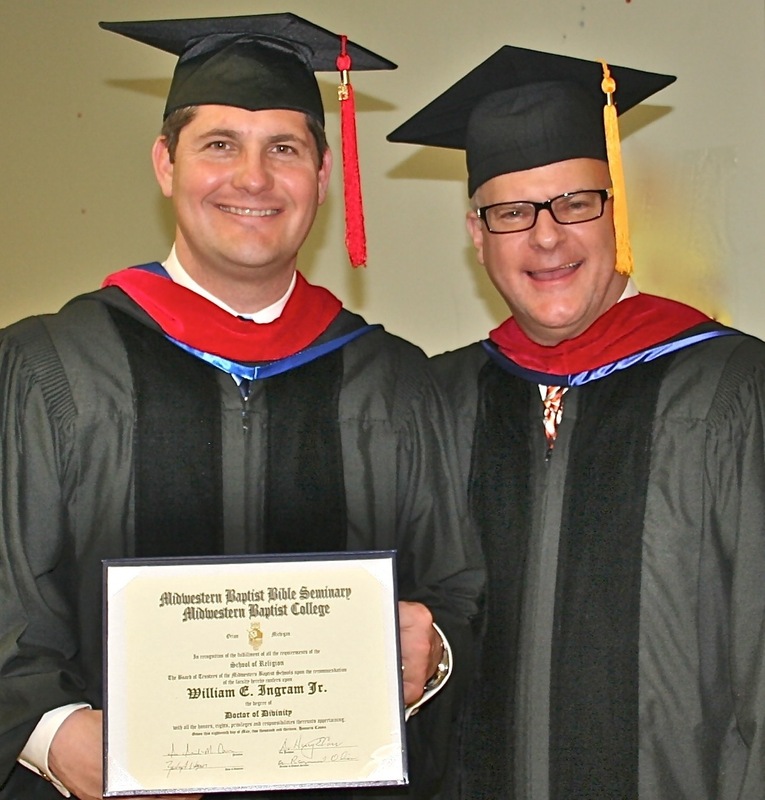 Midwestern has steadfastly continued all these years as a Fundamental Baptist College that earnestly contends for the faith. 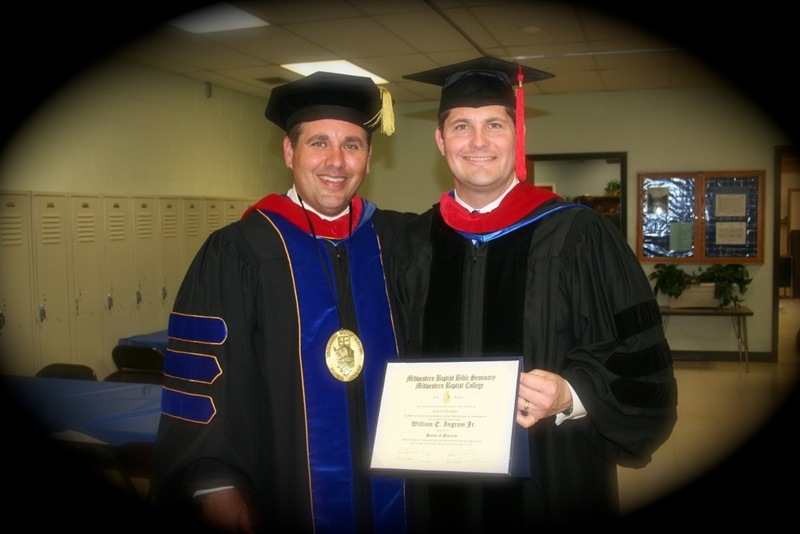 It was a genuine privilege to be a recipient of an honorary doctorate degree on May 18, 2013, from such a distinguished separatist Baptist institution as Midwestern Baptist College.